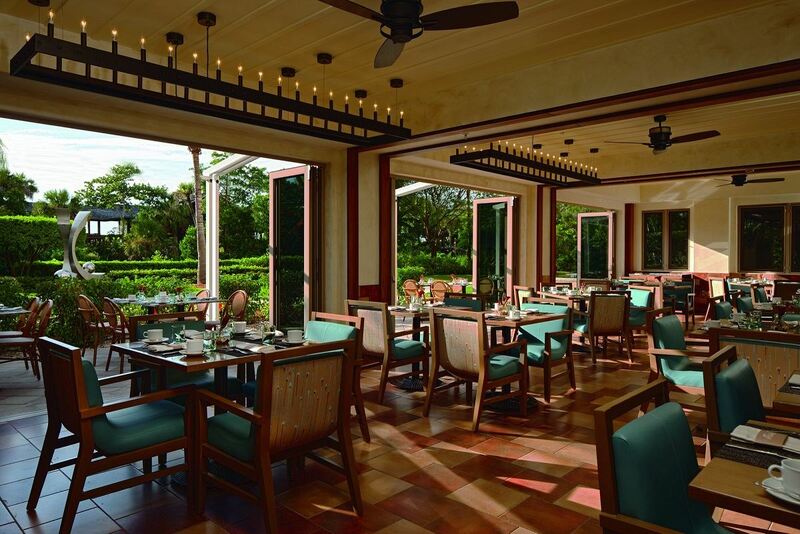 Join Florida Tesla Enthusiasts for dinner at the Terrazza Restaurant. Each family will pay for their dinner and drinks individually. $65 per person exclusive of taxes and gratuity. As you may know Tesla is hosting a number of Open House type events at various destination charging locations as part of it’s The Electric Road Trip promotion. Click on the link above to learn more and to RSVP directly to Tesla. 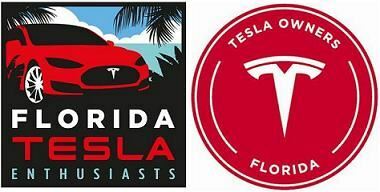 Our club event piggy-backs off of the Tesla event planned on Friday, September 2nd which will be from 4:00 pm to 6:00 pm at The Ritz-Carlton Naples Beach Resort at 280 Vanderbilt Beach Road, Naples, FL 34108. Following the Tesla event we will be having a dinner Meet-up at the Terrazza Restaurant at the Ritz at 6:30 pm. Bringing a touch of Coastal Italy to South Florida, Terrazza’s designed space features an open air terrace with floor to ceiling glass doors that reveal stunning preserve views and cool Gulf breezes. Enjoy outdoor seating to bask in the sunlight and sip on a morning coffee or partake in indoor seating, where the views are just as phenomenal. When you register for this event you are reserving seats at our club Meet-up at the Terrazza restaurant. You are NOT RSVPing to Tesla’s event. To do that click on the link above. The two events are completely separate. The Ritz-Carlton has one full capacity HPWC. The Fort Myers Supercharger Station is 23 miles north of the resort. The location of the Ritz-Carlton Naples Beach Resort is programmed into the navigation system of your Tesla.